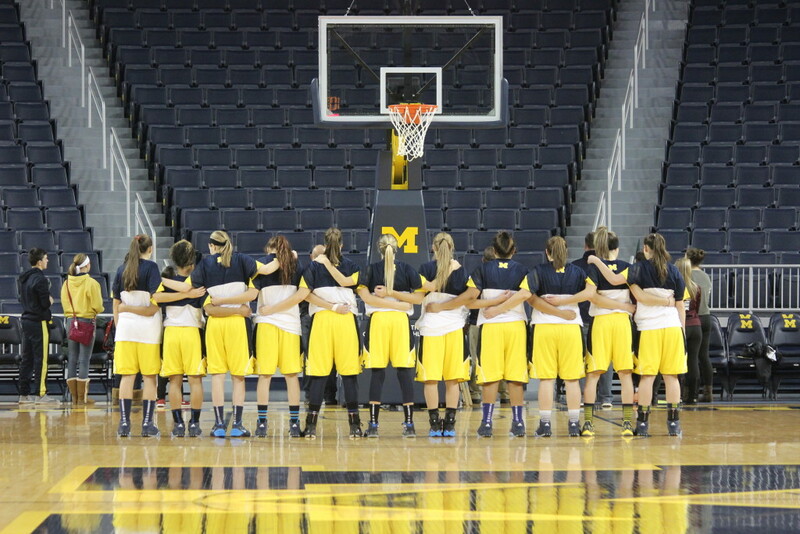 The University of Michigan-Dearborn women’s basketball team played at Michigan’s Crisler Center last month. 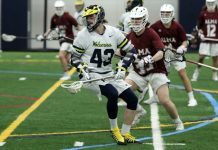 Though the Wolverines lost to Albion College, athletic director Matt Beaudry believes the event was successful for the university. 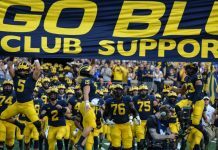 It was the first time a UM-Dearborn team played a home game in Ann Arbor since the university adopted the Wolverine namesake in 2013. Several members of UM-Dearborn’s athletic staff attended or worked the game. The women’s basketball team could be the first of several teams to play at Ann Arbor under the Wolverine namesake. The hockey team played at Michigan Stadium in 2010 but it was before the increased relationship between the campuses. 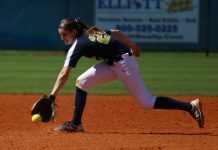 “We certainly want not only women’s basketball but to continue discussion with our administration, expanding this to hopefully a recruiting advantage to our university,” Beaudry said. 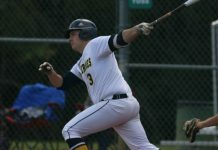 “That’s what my goal is and there will be a lot of discussion in the coming months and years ahead to look beyond one sport playing here, but multiple sports.